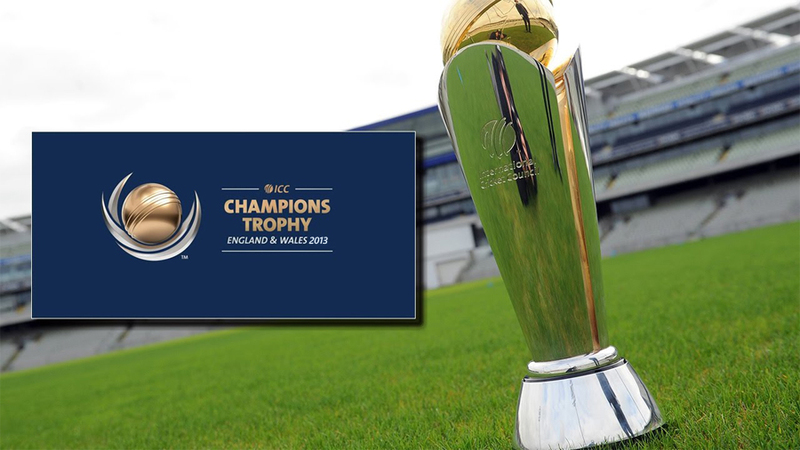 A victorious Sri Lanka will play in Cardiff on Thursday. A humbled Australia will start pondering the Ashes, and the state of disrepair their cricket has fallen into. Led by Mahela Jayawardene's silken unbeaten 84, Sri Lanka stuttered into a Champions Trophy semi-final against India by defeating a collective whose captain Michael Clarke watched disconsolately from The Oval balcony. Their slim chances of qualifying long since expired, Australia offered a last gasp via Clint McKay and Xavier Doherty, who added 41 for the final wicket. They were only separated by a blinding return catch from Tillakaratne Dilshan, whose exultant celebrations underlined the anxiety that had crept into a team who looked comfortable winners for most of the journey.